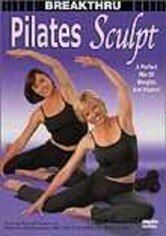 If you're itching to try out the popular holistic fitness system known as Pilates, then go straight to the birthplace of the famed workout with this introductory regimen shot on location in New York City. 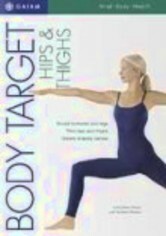 By tapping into energy from the body's core, you'll learn how to exercise entire groups of muscles on your journey to fitness. 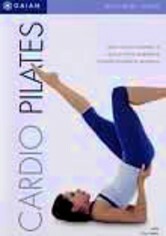 Pilates creator Joseph Pilates counted dance superstars Martha Graham and George Balanchine among his students.